Top 10 Stolen Vehicles of 2018 - miBroker | home, auto & business insurance on your terms. It usually only takes a couple of minutes, or even less for someone who has the right means, to steal a vehicle. With the holiday season approaching it is important to be more cautious of your vehicles as this is the most common time for any vehicle to be stolen, mainly due to the fact that they could be filled with gifts. Vehicles are never a good place to store your personal belongings or gifts. 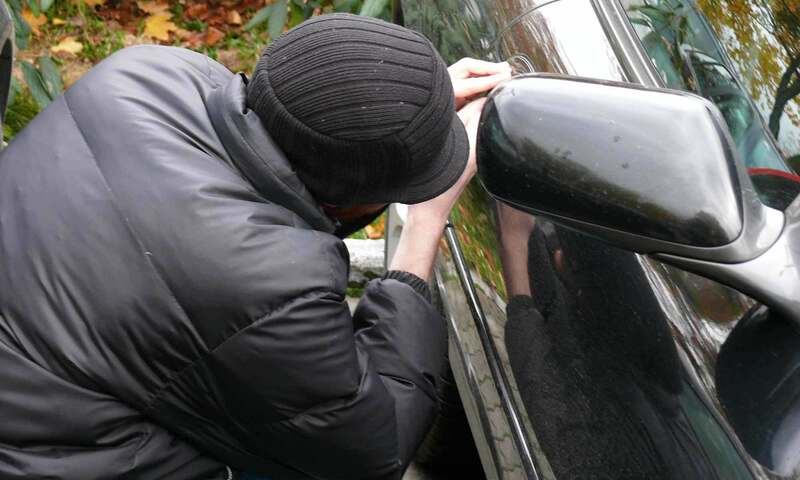 If things are stolen from your car, there may be limited to no coverage under your auto policy. Your homeowners or renters insurance may cover these items, however this will involve reporting a separate claim which will likely carry a deductible. A big factor Insurance companies use to set premiums is how often your make and model of vehicle is stolen. To minimize the chances of your vehicle being stolen it is important to not leave your vehicle running unattended; do not leave your keys or key fob unattended; do not leave valuables on the seat or visible; ensure you park in a well lit area or in a locked garage. 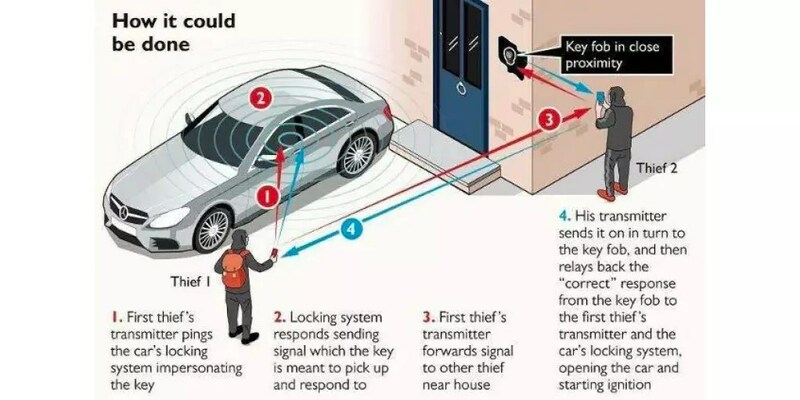 A newer way vehicles thieves are getting away with your vehicle involves boosting key fob signals. This is done by intercepting the fob signal from inside the home to open and steal cars in driveways. The Toronto Police Service recently posted a photo (below) warning the public regarding relay thefts of vehicles using the boosting key fob signals method. Each year, the Insurance Bureau of Canada complies a list of the top 10 stolen vehicles in Canada. Next PostNext What does Cannabis legalization mean for drivers?